‘Authenticity’ has been an important keyword in the retro-soul revival of this decade. And so it is for Colemine Records. For over 10 years now, funk soul brothers Terry & Bob Cole have been digging into a gold mine of authentic ‘New Old Soul’. 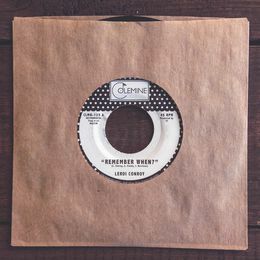 Such as "Tiger Trot" by Leroi Conroy, exclusively available for free via Tracklib. And so it began: Terry started Colemine Records back in 2007 to be able to legitimately release an album of Soundscape, a hip-hop/funk band he was part of. First juggling his job as a high-school science teacher with running the label, and seven years down the line he convinced his younger brother Bob to together trade in the safety of a day job for a brotherly adventure into soul and funk music. 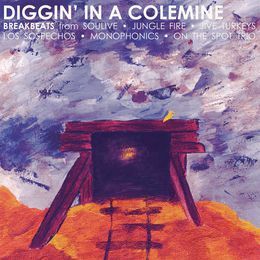 Now, Colemine Records’ roster spans over 80 vinyl releases by the likes of The Jive Turkeys, Monophonics, Durand Jones & The Indications, Ben Pirani, The Sure Fire Soul Ensemble, amongst many others. 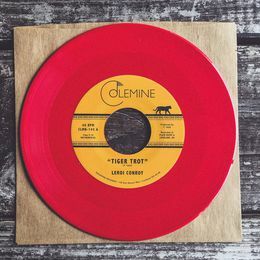 One of the many examples of that is “Tiger Trot” by Ohio-based artist (and Colemine’s in-house designer and engineer) Leroi Conroy. Drums so heavy like the Wu-Tang Clan is marching into downtown Ohio, with brass horns, wah-wah guitar and an organ all so full of soul that there ain’t no mistakin’ about it being a Colemine Records release. Download “Tiger Trot” for free on top of this feature. Or dig deeper into the rest of the Colemine.